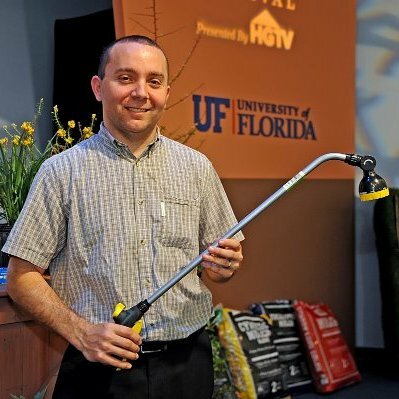 Water-Wise Landscaping classes presented by Florida-Friendly Landscaping™ experts in Pinellas County feature a different set of topics each month, focused on helping you create an attractive landscape that conserves water at the same time. Each workshop features an interactive component or door prizes to make things exciting. Workshops are free to attend but we do request that you register in advance at the links below. All workshops take place at the Pinellas County Extension Office at 12520 Ulmerton Road, Largo, FL.